Special woven labels with background textures, watermark effects i.e. A special laser-based technique that we have developed, enables us to reach some stunning effects on woven labels of any kind. The possibilities are nearly infinite and for creative designers no limits are set. The results of the laser treatment are quite amazing: There are colour-in-colour effects that are similar to a watermark that changes its visibility according to the light incidence and even freely designable structures that seem to be engraved into the background (which in fact they are) are easily makeable. Your quote is updated instantly while you change important parametres. Our labels and patches are woven from finest Italian yarn, which is commonly considered to be the best available yarn quality in the world. This extremely fine, yet robust yarn allows us to weave even the finest details of a logo and the most exiguous writings in an impressively sharp resolution and a noble finish. Therefore, woven labels and patches in HD quality are today the state of the art solution, when we talk about professional labels and patches. For very special purposes, such as large labels or patches with bold letterings that have to be absolutely sharp or smaller ones with exiguous graphical details, we are one of the few companies in the world that offers the so called ultra HD weaving quality, which is the highest makeable weaving density worldwide. Labels and patches that are woven in this technique have nothing in common with standard woven labels. Beyond that, we also produce woven labels and patches of satin. You may easily choose your material and quality while configuring your woven label or configuring your patch. 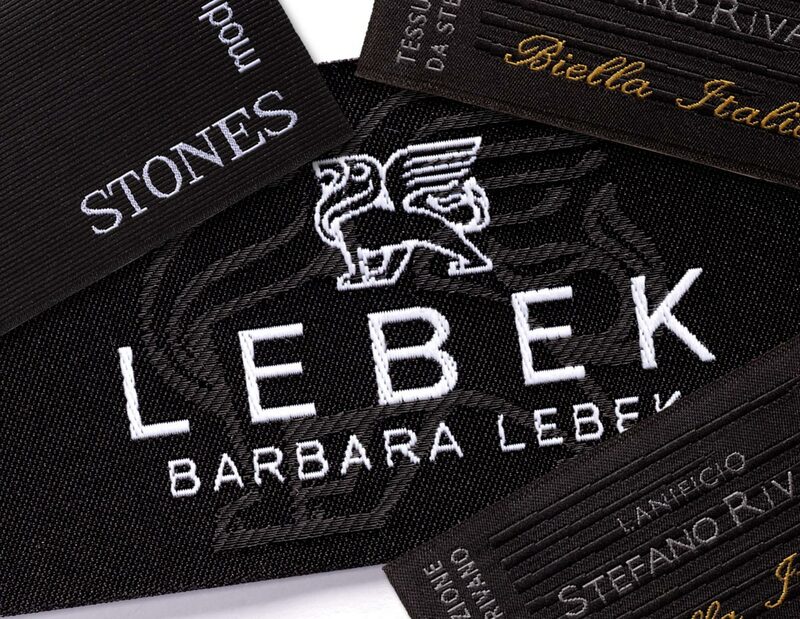 Woven labels and patches that are made of taffeta or satin are machine-washable at up to 60°C. Since those materials consist of entirely colored polyester yarn, their colors are nearly completely fadeless. The dense weaving technology also avoids any distortion even after many washings. 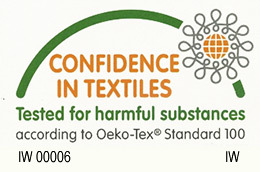 All yarns that are used for our labels and patches are certified according to the Oeko-Tex® Standard 100, which guarantees that they are free of substances that could be harmful for babies or children. You may upload your own logo and have the labels / patches produced from that file. The file should possibly be a vector file (best in PDF or EPS format with all fonts converted into paths), as it can be created using software like Adobe Illustrator™, Corel Draw™ or similar. If you are not familiar with this type of software, we can also create that vector file from an image file (e.g. JPG, GIF etc.) for you. In this case kindly upload an image of good resolution (min. 600dpi). 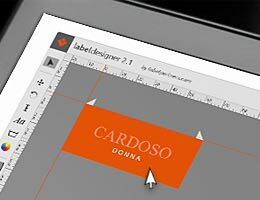 If a file is not available, you may want to use our app labeldesigner 2.1 and design the label or patch online. You can choose from the 200 most trending Google fonts, freely place all elements on the label and save the results directly online. After that, you can put the label into the shopping cart and order it right away. Your design will be saved and will be available for repeat orders at any time. You may also use all international wash/care symbols in any size for your label. 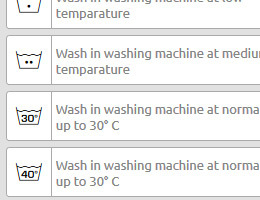 If you need the care / washing symbols for your design in Illustrator, Corel Draw or other software, you may want to download the font "SL Wash" here in various formats: ttf (truetype), eot (open web font), woff (open web font). Since each label is woven entirely, there are no limits by tape colors or similar techniques. labelpartners can create HD labels in almost any immaginable color and this regards both the background and the foreground. For the precise determination of the colors, you may want to use a Pantone® chart or any other common color scale. 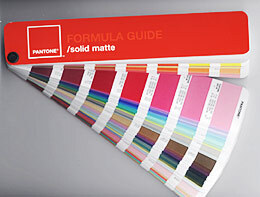 In our colours chart you can find a range of colors that are used for 99% of all woven labels. You can choose those colors directly while configuring your label or configuring your patch. In case of all woven products, we will email you a couple of days after your order and payment a link to a woven sample of your product for approval. On this high resolution photo you can see every detail of the label/patch. At this stage, colours may still be changed. After your approval the final production will start. Between 4 and 20 days, depending on the product type and your order mode (normal or express). Please click on the icon above to see the lead times for all products and order modes. Shipping by DHL Worldwide Express includes full insurance and online tracking. Shipping to the UK within 24hrs at £7.64 and to all US destinations within 48-72hrs at $9.62 (including customs clearing). Click on the icon above to see the shipping costs and times for all other countries. 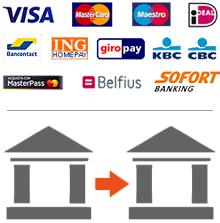 We accept prepayments by all all major American and European credit cards or by wire transfer/EFT. Ask for samples and assure yourself of our products' quality. All samples are free. Please click on the icon above to send us your samples request.